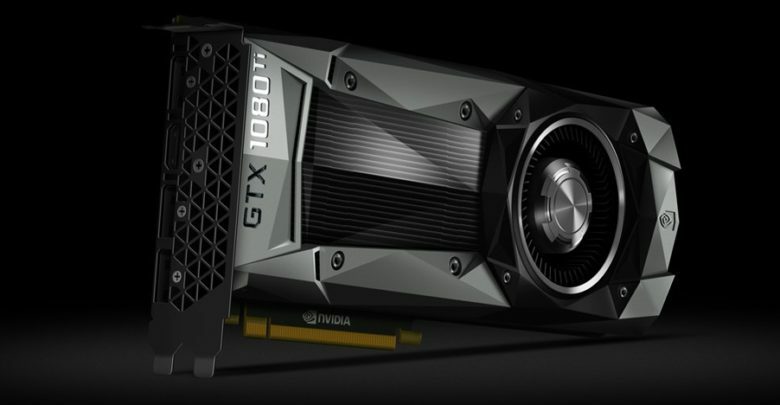 Nvidia allows voltage increase within predefined limits on its current Pascal GPUs. With tools such as Afterburner and Precision X, you get a relative controller which can be set to bring the GPU closer to the maximum standard voltage. According to Nvidia, there is a good reason for doing that: without any voltage control, the lifespan of a GPU would essentially be reduced from years to only a few months. In the past, OC tools were able to increase voltages of Nvidia GPUs for better performance with no fuss. Since the arrival of Pascal architecture however, board partners have to follow new limits: the overvoltaging is no longer offered in millivolts (mV), but as a percentage increase. The difference is that if users were able to set a fixed increase in voltage earlier, it is now only possible to determine how close the GPU is to the predefined voltage limit. For Pascal GPUs, this is typically 1.0 to 1.075 volts depending on the quality of the graphics chip. If you set the voltage slider to 100%, the GPU always remains under load as long as the power is not limited. In an interview with PCPer.com, Tom Petersen, Director of Technical Marketing at Nvidia, explains why the firm chose the changeover. According to Petersen, setting a predefined voltage limit is not a bad thing; in fact there is a good reason why Nvidia does so. We know that transistors actually deteriorate when you apply the high voltage, which results in reducing the life of your part. Nvidia does a lot of work to calculate what is the maximum voltage that you can apply stock and have the GPU last for 5 years before electromigration begins. The percentage controller allows you to effectively increase the voltage within predefined limits recommended by Nvidia. You can always set the slider to the max spec, however that would reduce the life span of your GPU to one year. 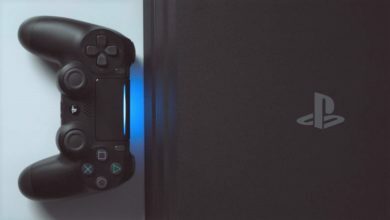 “At the end of the day what happens is that they all push it up to the point where if you slide the slider all the way to the top, [the GPU life span] is not a year anymore, but it’s now something like 30 days,” notes Petersen. 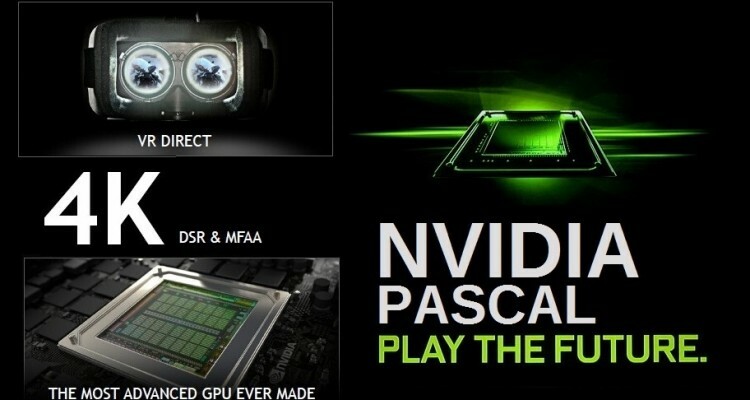 Nvidia’s Pascal architecture is built using the latest 16nm FinFET process. The transistors are designed to deteriorate less on high voltage as they react more sensitively to increase performance compared to their predecessors. This should mean the voltage limitation on Pascal would also allow Nvidia to get more out of the FinFET process without investing too much in the RMA area. What are your thoughts on the voltage limitation on Pascal GPUs? Let us know in the comments section below.